Melon is a software development outsourcing company based in Bulgaria. Our talent spans from web to mobile, backed by a design department. We are especially good at building teams that closely match our clients’ needed technological skillset and experience. Currently Melon’s team consists of more than 150 young and highly qualified professionals including web (.NET, PHP, Python, Ruby, SharePoint, HTML/JS) and mobile developers (iOS, Android, Windows Phone, PhoneGap, Xamarine, Adobe AIR), designers, interactive media specialists, and quality assurance engineers. Melon provides integrated software development services that let our clients and partners focus on sales, marketing, production, program management and else. They come from around the world and a variety of industries (finance, technology, entertainment, etc.) or company types (start-up, corporate, SME, etc.). We take their ideas to heart, aim at being flexible and keep everyone well-informed and involved, as if we were sharing an office. Melon’s teams were included at all possible points of a project: from end-to-end development to fixing a mess in the critical final stages of projects. This assorted proficiency makes Melon a sought-after and proven consulting partner for any kind of software development. We, at Melon, believe that there are three actual, not just nice-sounding, prerequisites for a quality partner: being smart; making things happen; being nice. If one fails to be true, the other two are all but irrelevant. Keeping an open, people-first attitude and having a long-term approach are the root of our organic growth and good reputation. 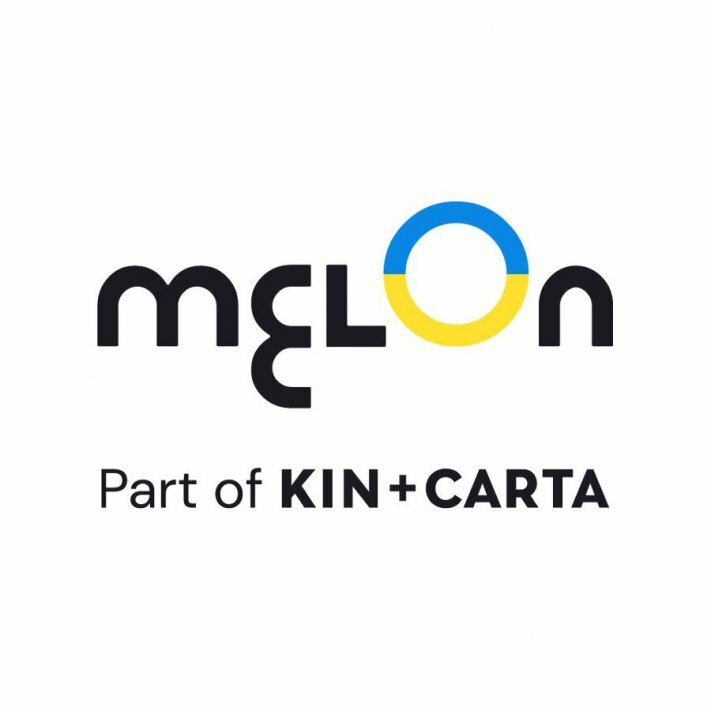 Melon was formed in 2003 by the merger of a software and a new media company, and later WebGate, a mobile applications vendor. Melon is privately held and based in Bulgaria with offices in Benelux, Austria and Macedonia. Melon is an award-wining software development company and a Microsoft Gold Partner, member of Bulgarian Association of Software Companies and Bulgarian Web Association. Other technology partners include Nokia, RIM, Samsung, Motorola, Sony Ericsson and Intel.